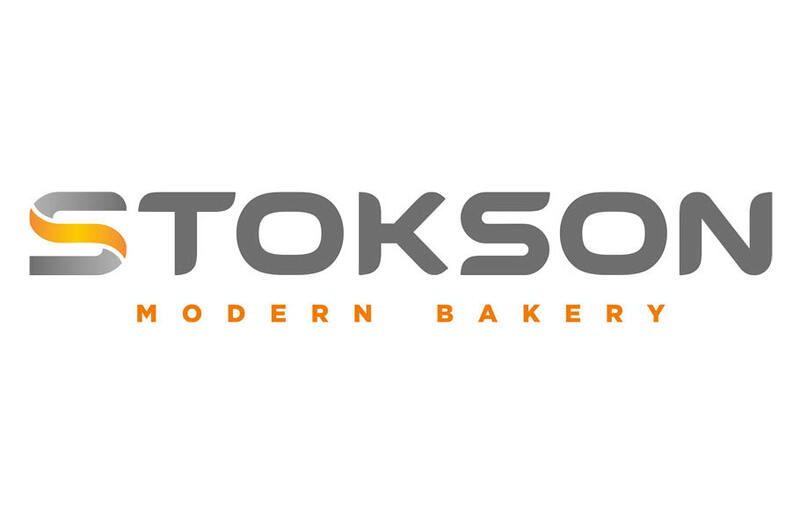 STOKSON Company was established in the year 1990 and is now one of the most high-tech companies specialized in producing berliners, donuts and other confectionery. In our plants we use the innovative solutions in terms of technology, production, storage and logistics. Our stable and qualified staff, an extensive R&D department and the latest generation of production lines allow us to create unique products defining market trends in their categories. Stokson Company is very well known to customers who value high quality, stabil-ity and reliability of the supply chain. Our products are well considered by millions of consumers in Europe. The company owns the most important international certificates guaranteeing the highest production quality and safety. The synergy of perfection in operation to-gether with skilled and competent staff and advanced technology results in the company’s success. We exceed the consumers’ expectations by creating market trends. Through innovative and original solutions we are constantly striving to im-prove our products by extending our offer with new categories.